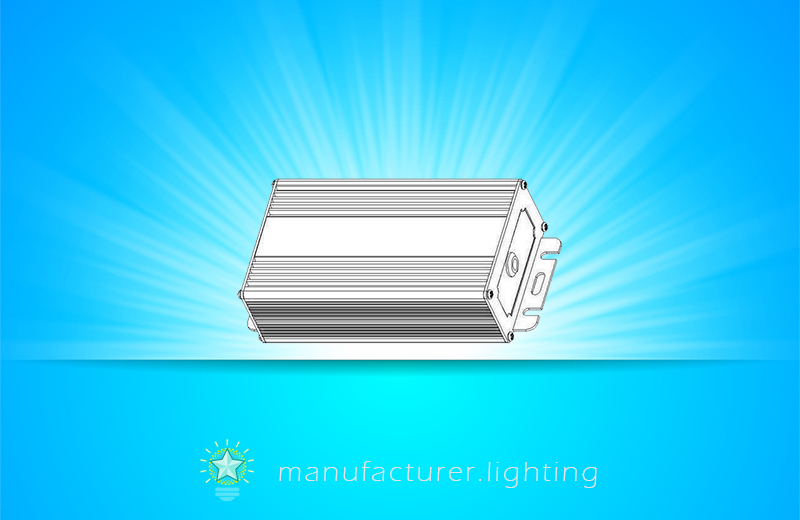 LED drivers convert power supplied from an alternating current (AC) power source to direct current (DC) power. Furthermore, LED driving circuits are also able to convert electrical power from one voltage level to another voltage level. The LED driving circuits can be classified into linear converters as well as switch-mode converters. Switch mode power supplies are used to transform an alternating signal from a mains network, e.g. 230V at 50 Hz, into a DC or AC signal with various amplitude. Switch mode power supplies can effectively convert electrical power from a source to a load, or to several different loads, with each corresponding to a different output. Switch mode power supplies may have relatively high power conversion efficiency, as opposed to other types of power converters. Switch mode power supplies are often significantly lighter and smaller than a linear supply mainly because of the smaller transformer weight and size. A switched-mode power supply typically consists of a rectifier which is designed to convert an electrical supply signal provided at its input, e.g. from a mains network, into a rectified electrical supply signal emerging at its output. The main transistor of a switching-mode supply can switch between on and off states at a given operating frequency, and voltage regulation can be performed by changing the ratio of the on-to-off time of the main transistor. In the course of operation, the switch mode power supply alternates between the charging state and discharging state at a switching frequency which can be much higher than a frequency of the rectified electrical supply signal. Consequently, in a period of the rectified electrical supply signal, the switch mode power supply changes states multiple times. The switch mode operation of the LEDs increases the power efficiency in contrast to situation where the LEDs are connected to the rectifier directly albeit employing a resistor connected in series to control the current.